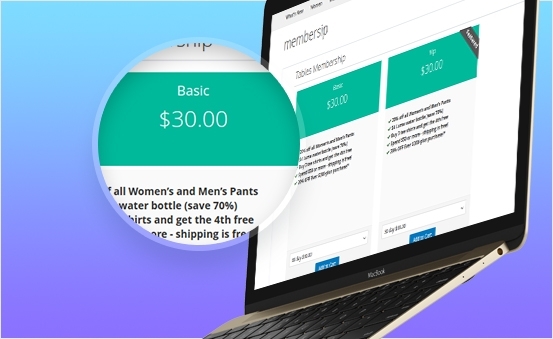 Our magento 2 membership extension allows you to create your own attractive strategic membership plans with ease. 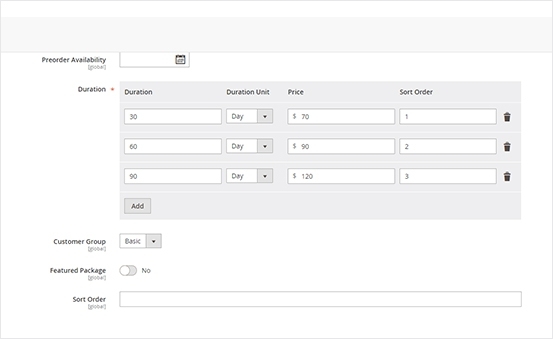 Magento 2 subscription extension offer the package with different fees, duration and benefits for customers. 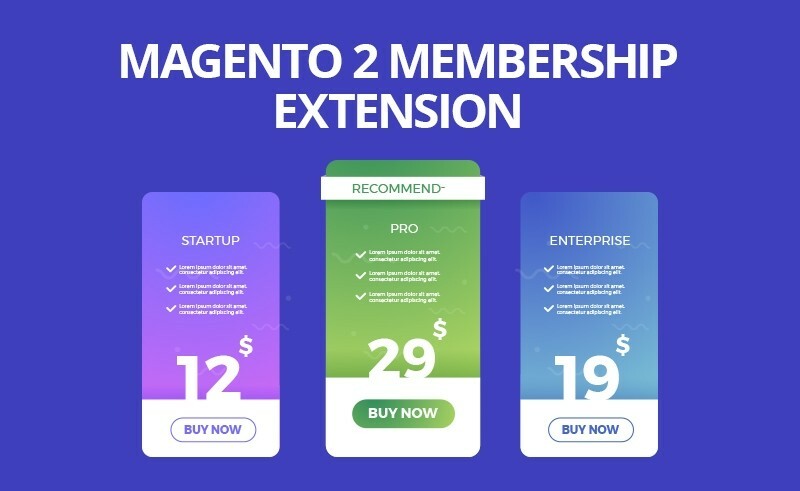 Magento 2 membership subscription extension is easy for you to create unlimited membership packages with different name, duration price, benefits for the package. 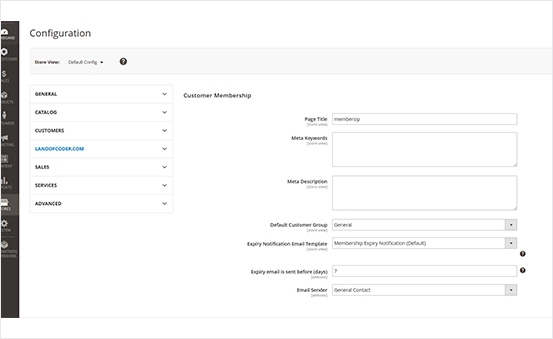 Also, magento 2 membership extension comes with easy to use interface that help you to create and manage packages in the most easy way. 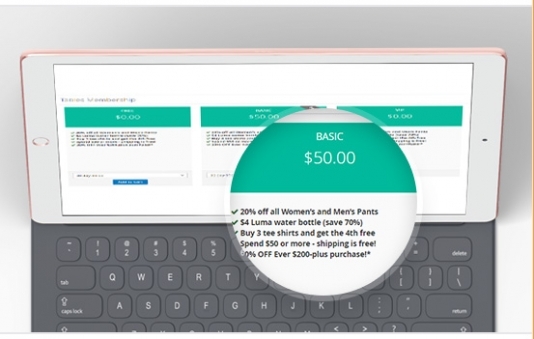 Beside the normal price, you can offer your customers other discounted price or other benefits. 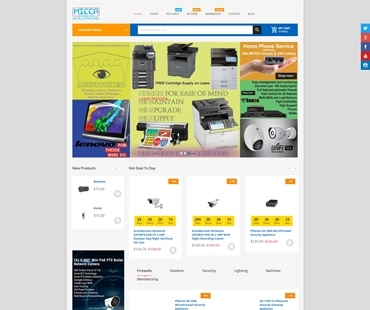 Based on the package, customers can find the most suitable choice for them. 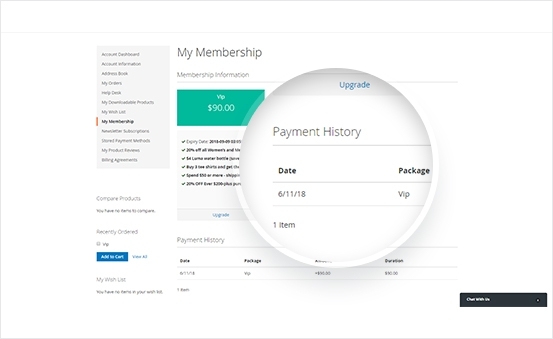 In membership tab, customer can check status their own membership packages and payment history for those packages. 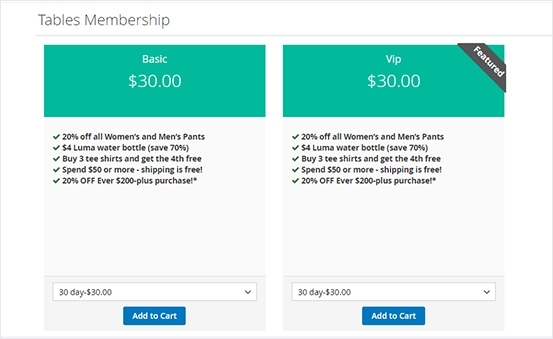 With Magento 2 membership extension, customers can find it easy to upgrade & renew their membership packages. 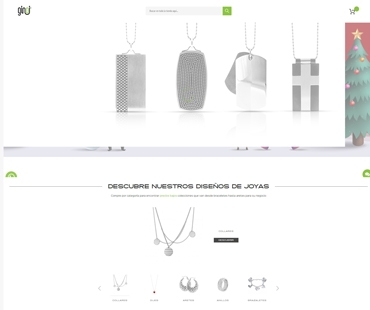 For each packages, you can nicely display features on listing page with special tags. 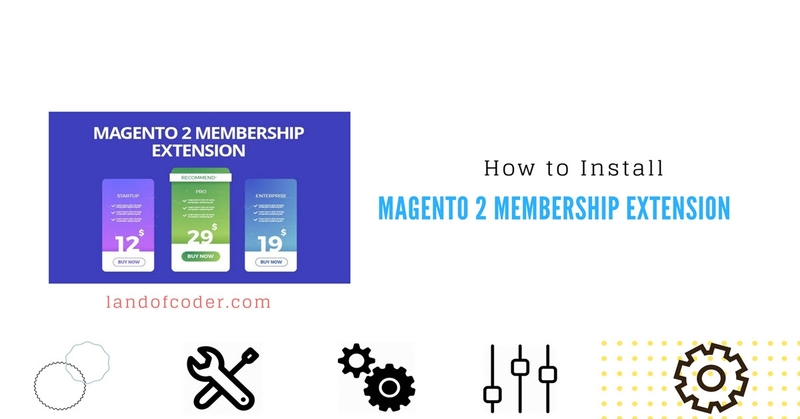 With our magento 2 membership extension, you can offer your customer multiple plans in which they can choose higher or lower plan in single click. As you can see how you charge customer via various plans will enhance customer's satisfaction. 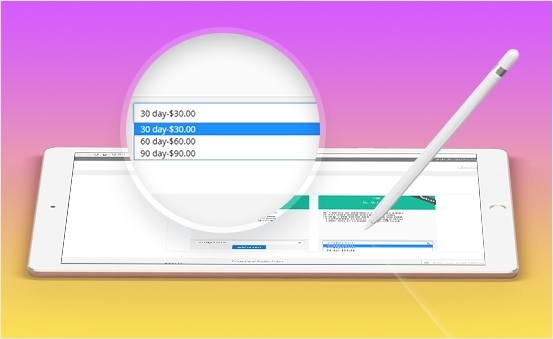 You can can configure to offer customers FREE & PAID membership package at the same time. Membership payment can be paid via Paypal, Stripe, Braintree. 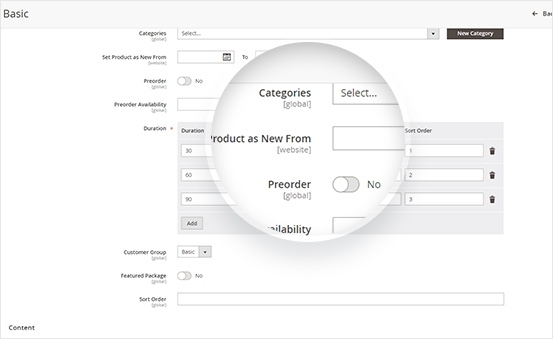 The magento 2 membership subscription extension allow you to set access limitation to products that only included in the membership. Also, you can set duration as limited access. 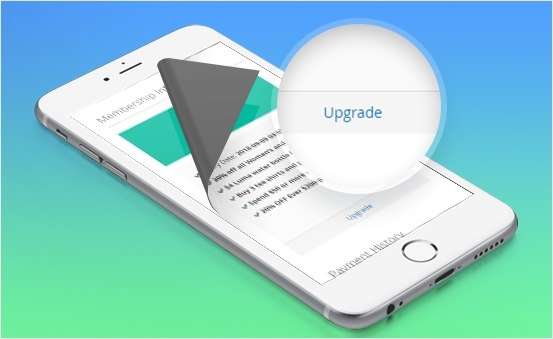 It means that your customers will have to renew the plan when it ends. 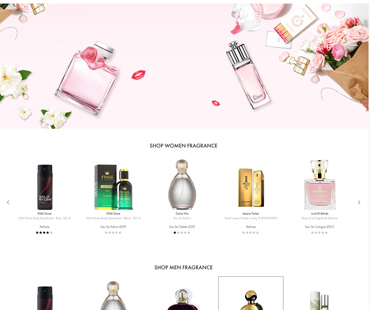 I suggest that every online shop owner should use this extension to attract customers. I used the extension. It has actually increase my store's appearance. Excellent module! Your extension is working well and easy to use. 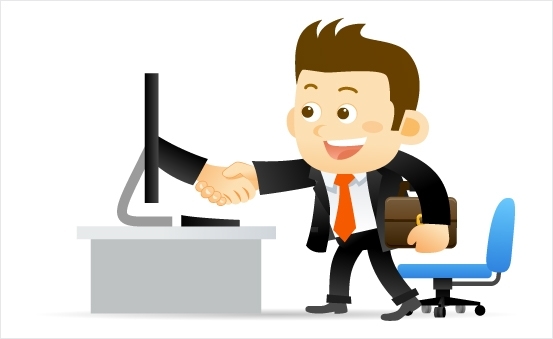 With the instruction provided, anyone can build the membership plans they want easily. Membership plans created by this module are very effective. We can upgrade them to higher level when we want. Good extension! 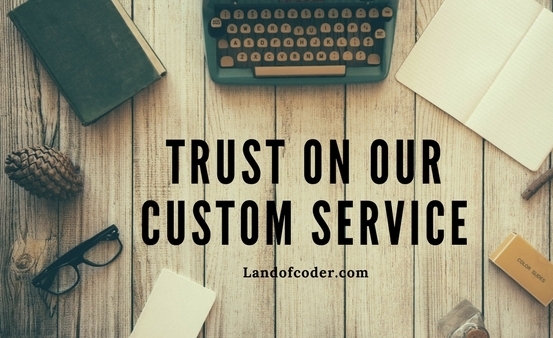 Your support team helped us a lot. Thanks! This extension is very suitable for our desire. It works smoothly. Magento 2 Membership Extension help us much in creating the loyal Customers and boosting the sale of the store. Undoubtedly, it would be a must-have extension for an online store. I love this extension because of its fantastic features. 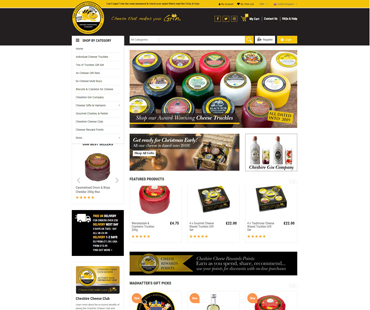 We highly recommend this extension as a must-have tool to increase customer loyalty and boost sales as well. Good job!